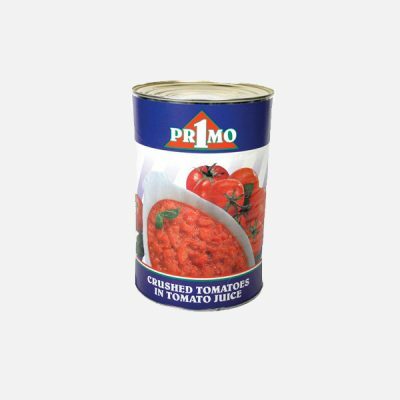 The tomato has circled the globe like no other vegetable or fruit! 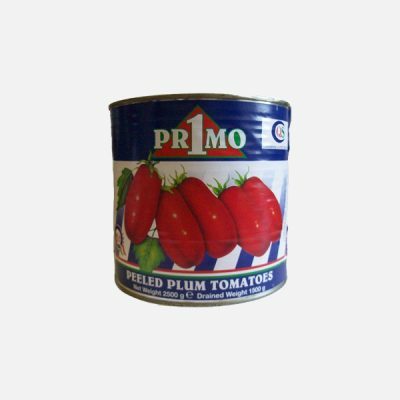 Although perceived as a vegetable, it is actually a fruit belonging to the "Solanacea" family and is a close relative of the Potato, the Capsicum Pepper and the Aubergine. 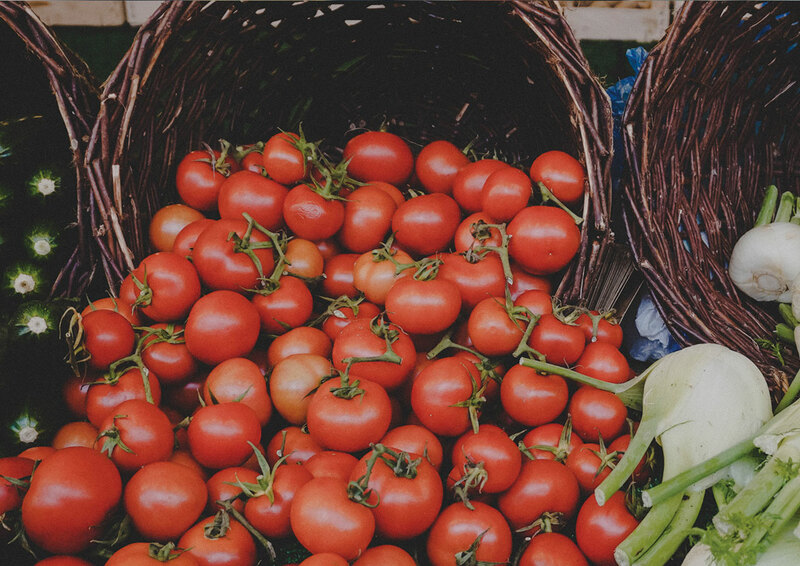 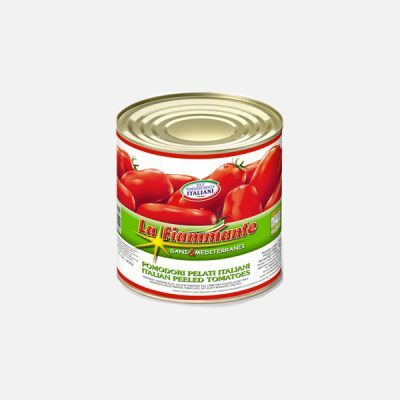 Today, the tomato is one of the most popular foods / ingredients in Europe, partly owing to its versatility and its ability to blend well with cheese, eggs, meat and a wide range of herbs. 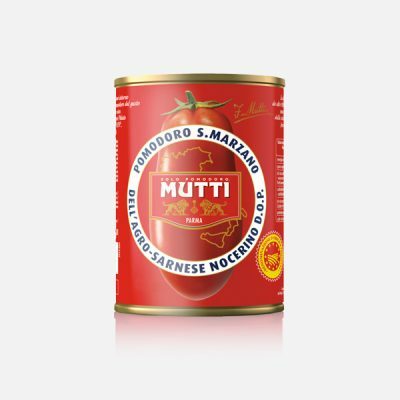 The MUTTI trademark, known as ‘Gran Marca due Leoni’ has been found on the tables of Italian families for more than 100 years. 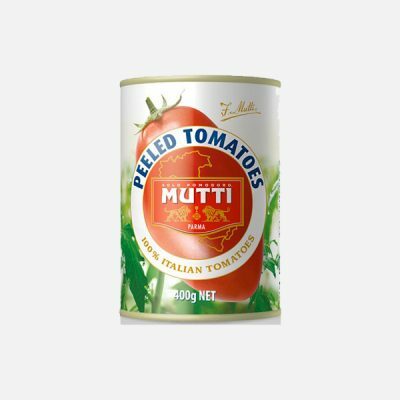 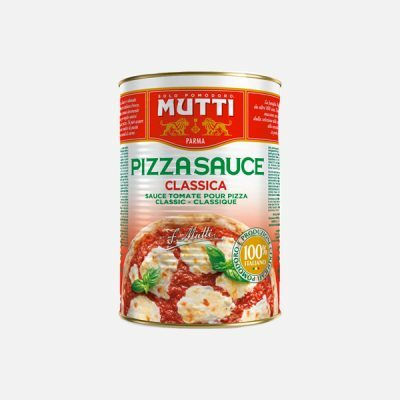 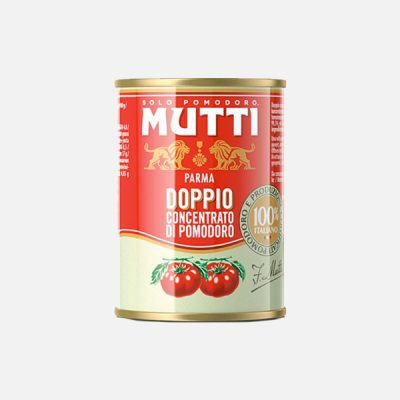 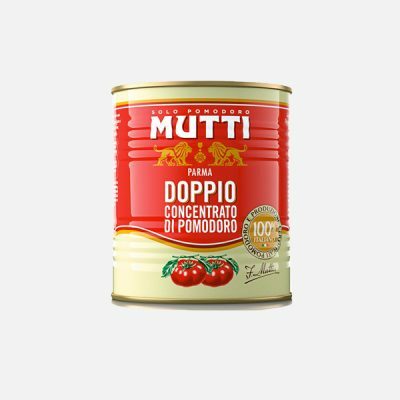 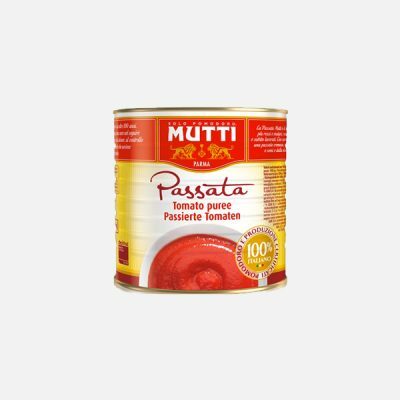 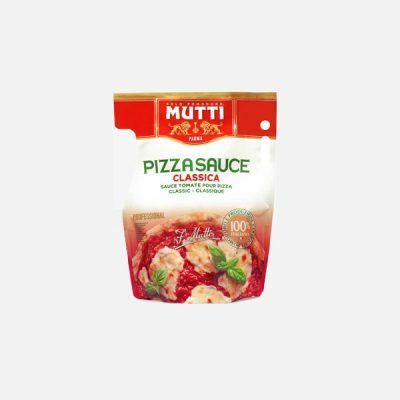 Today, Mutti has an established presence worldwide due to their consistently high-quality tomato products. 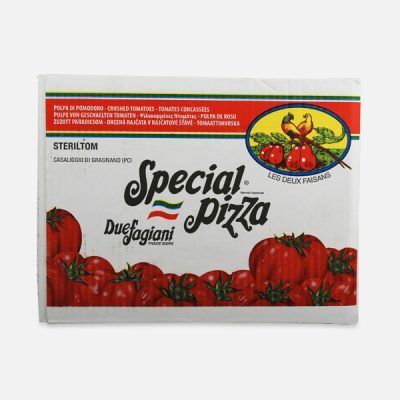 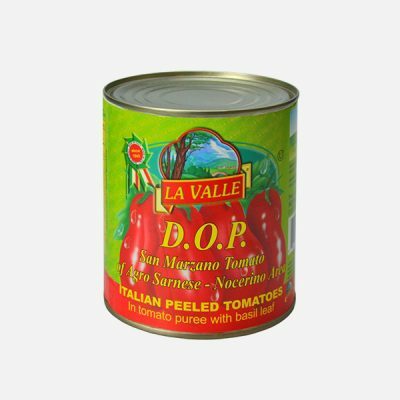 Based at the foothills overlooking Mount Vesuvius, the tomatoes are grown in the fertile soil belonging to the Agro Sarnese Nocerino area between the cities of Naples and Salerno. 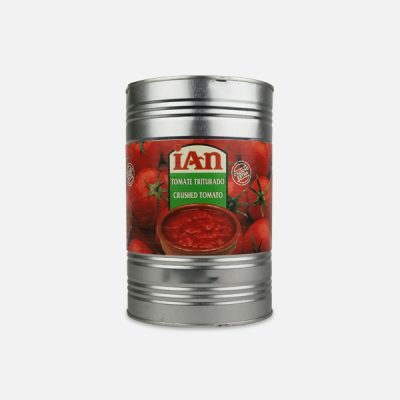 The perfect environment provides top quality tomatoes with a distinctive bitter-sweet taste, very low acidity, rich flesh and bright red colour. 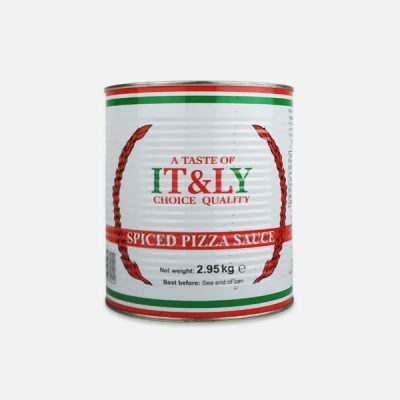 A Taste of Italy is an exclusive brand sourced for CQS from the best suppliers in Italy & using only the finest natural ingredients. 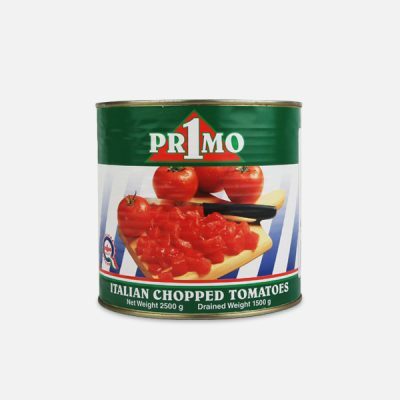 We pride ourselves in being able to provide Complete Quality Service for the catering sector. 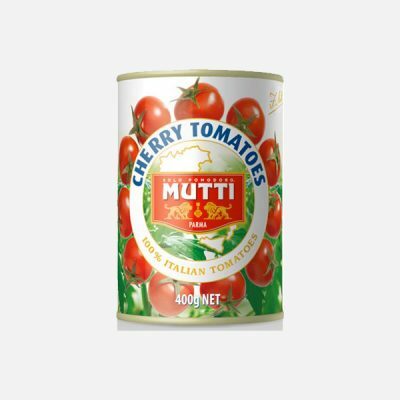 Sterlitum is renowned for the innovation and knowledge of preservation techniques that guarantee the natural characteristics of the tomato products. 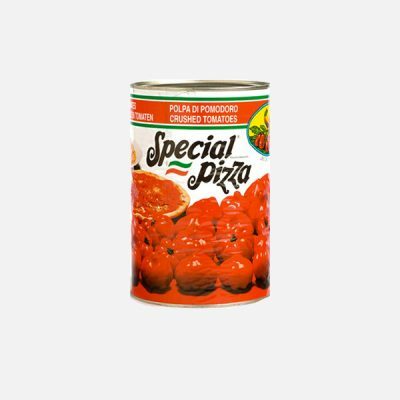 Sterlitom is an exclusive brand to CQS. 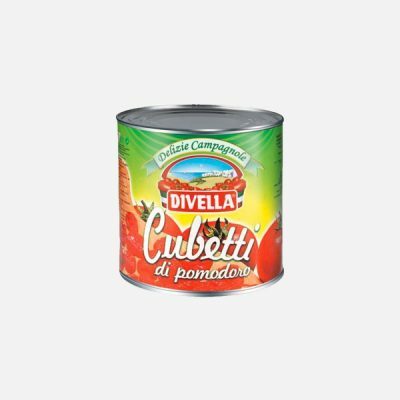 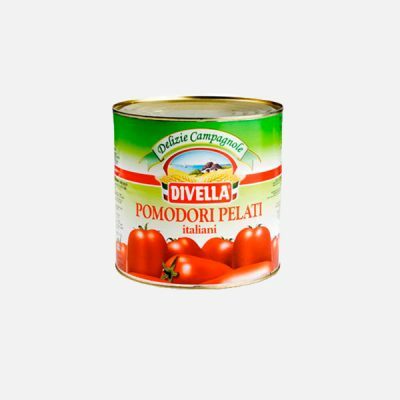 Divella Spa is one of the largest pasta companies in Italy formed in 1880. 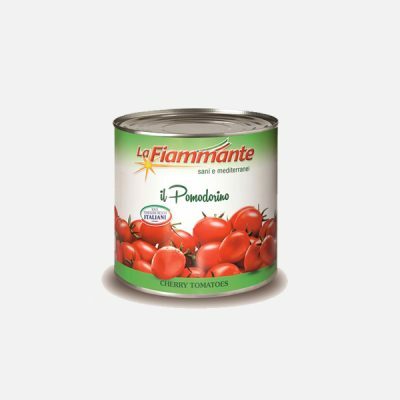 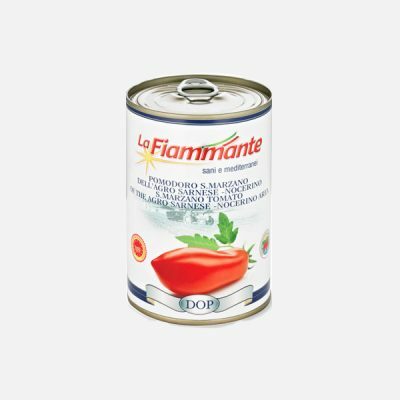 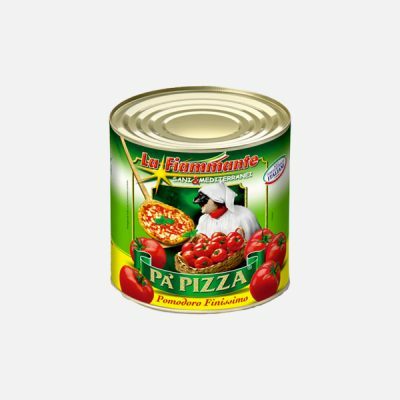 Today, they also have a variety of authentic high-quality tomato products that complement their range of pasta shapes. 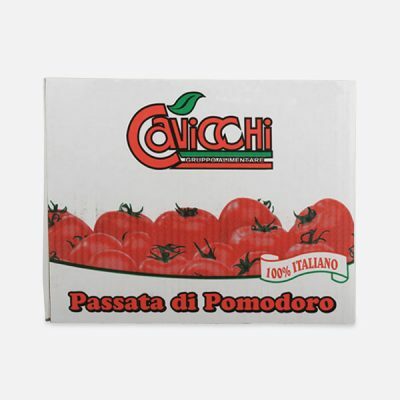 Established in 1962 as a family run business, today Pucci is one of Italy’s largest processors of Italian vegetables. 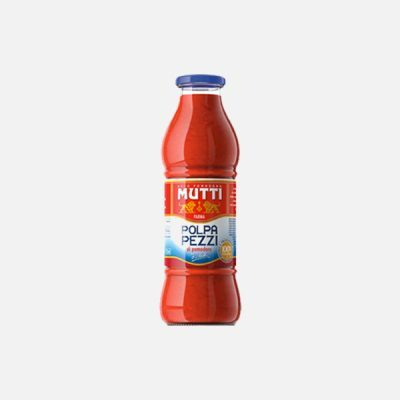 Through their growth & diversification, Pucci has developed into a company with a reputation for using innovative packaging and the finest ingredients.